January is an odd month, isn’t it? 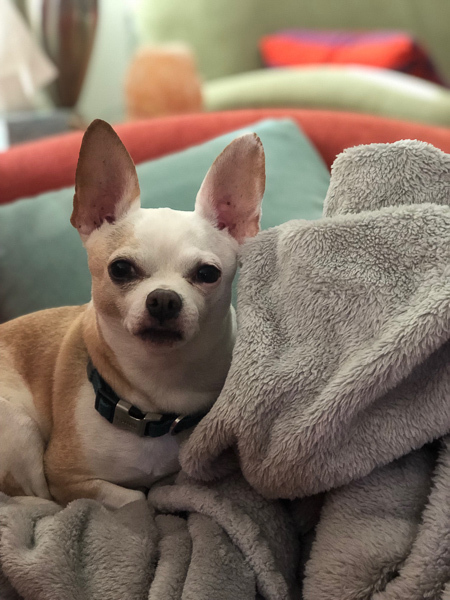 I find myself trying to get motivated for the year, feeling pressure to meet goals and get things going while sometimes having the blahs and lacking motivation with the winter weather. It’s been a productive long weekend so far while we tackle house projects and I’ve been doing a lot for SacTown VegFest which is next weekend – can’t wait! The pups have been a little restless with the windy wet weather not wanting to go out, but getting bored inside. 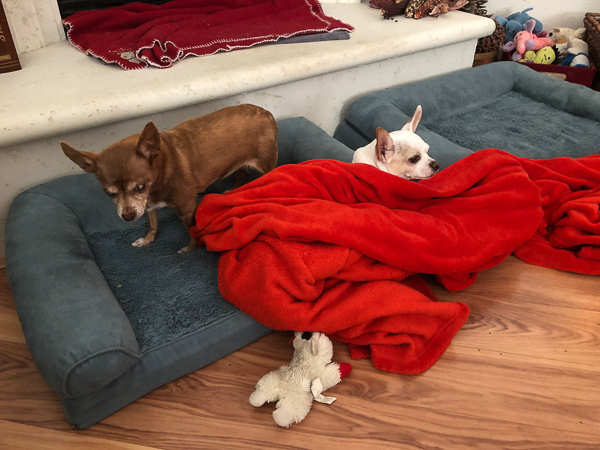 Leela wasn’t sure what to do when Miko stole her blanket. And he’s been very clingy for couch cuddle time, such a sweetheart. 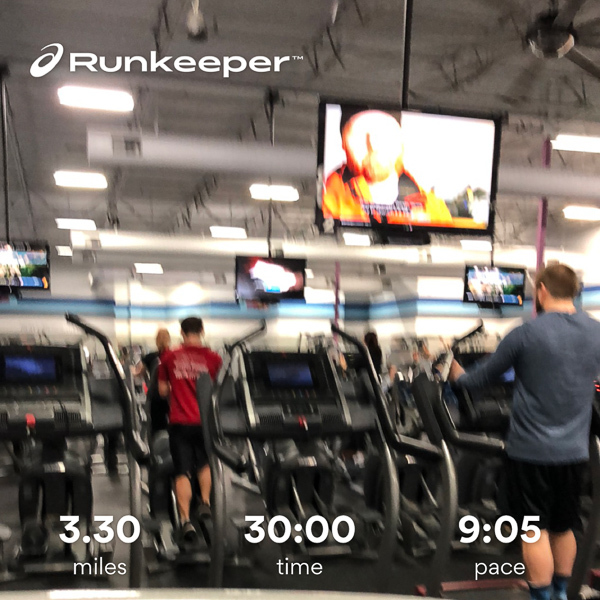 My runs have been a little blah this week at the gym feeling sinus pressure and trying to embrace the January crowds. I have big goals to get more into races this year in general, but getting a rocky start this month. I’m trying to be a little more creative with simple comfort food this week. Maybe not so much with the tofu stir fry and salad below. But I sauteed steamed spaghetti squash, pinto beans, and chopped kale in marinara sauce for a delicious and hearty dinner. And made a kicky tomato curry sauce for chickpeas, chopped potatoes, and broccoli. Both were delicious. 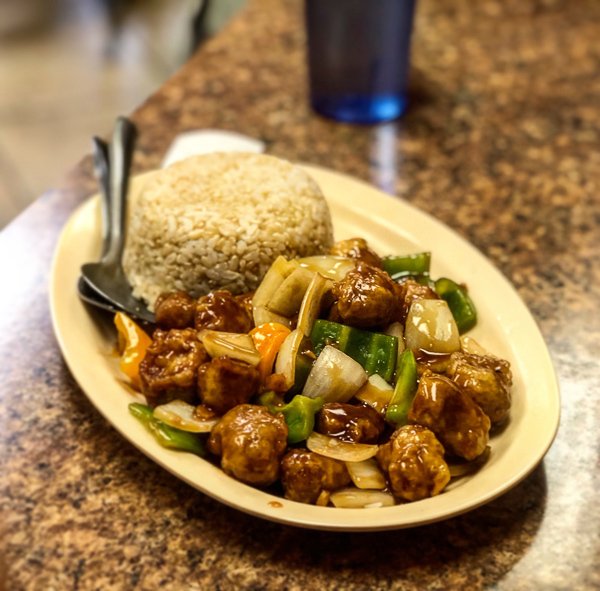 We also headed to Pho Vegan Asian Cuisine for lunch one day, the mock orange “chicken” is a treat with brown rice. And to Broderick Roadhouse for dinner for their excellent vegan burgers. 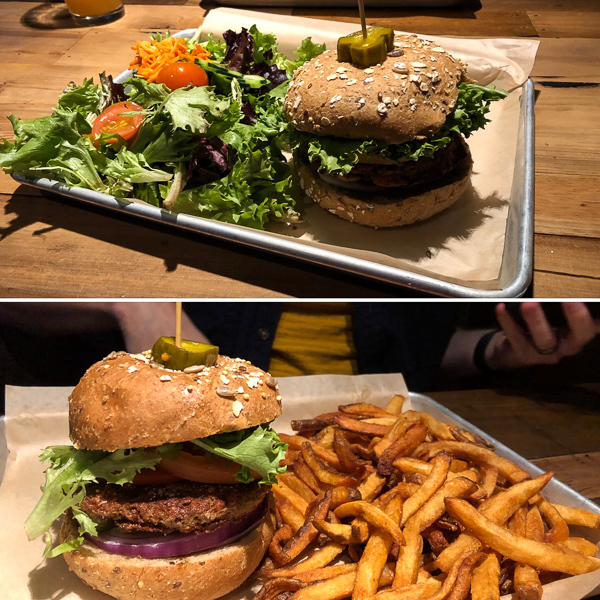 I got the veggie burger patty with side salad while hubby got the Impossible burger with their naked fries. Dr. Greger explores the consumption of eggs and the link to breast cancer. This father’s transformation on a plant-based diet is inspiring. Mayim discusses the vegan lifestyle on Grok Nation. We should all consume more vinegar. This helpful video covers what to wear for cold weather running. Try “Active Hope” for combating climate change. Could a flexitarian diet be the answer to climate change? Vegan footballers diets and health benefits. A vegan realistic steak might be a little freaky. How to build muscle on a vegan diet. This 86-year-old proves it’s never too late to make a healthy change. Steve-O to open an animal sanctuary. Cheesy vegan recipes for a Superbowl party. Eventho I won’t watch the Superbowl I have to take a look at your link for the Cheesy Vegan Superbowl eats!!! 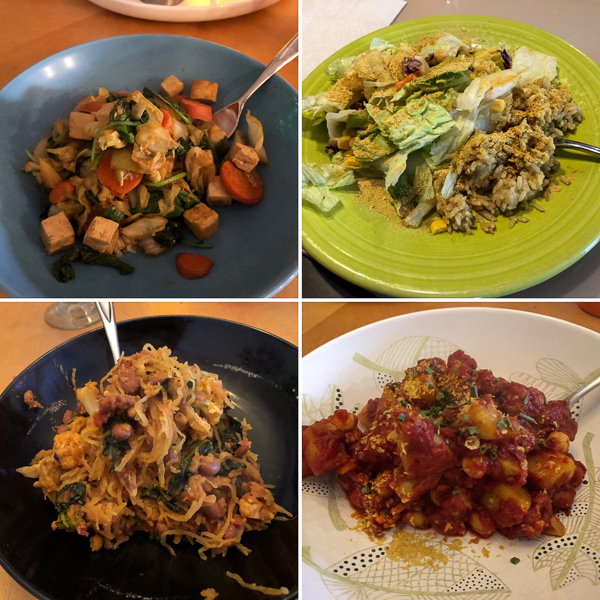 All of your meals look amazing! I’ve been lacking pantry items to make a lot at home lately. I’m hoping to use as much as I can before actually breaking down and getting to the store. Haha, yes – not a huge Superbowl person either. I love pantry clean out time using up grains, rice, etc. and avoided heading to Grocery Outlet this week since I need to work through stuff myself. I have actually never watched a Superbowl (I currently live in Canada but from the UK). I would love to, just for the experience! And all the yummy vegan food! Yes, it’s just an odd time of the year! Finally got ours out for a walk today while the sun was out. The Superbowl can be fun to watch for the commercials and half time show, but I’m not invested in a specific team.